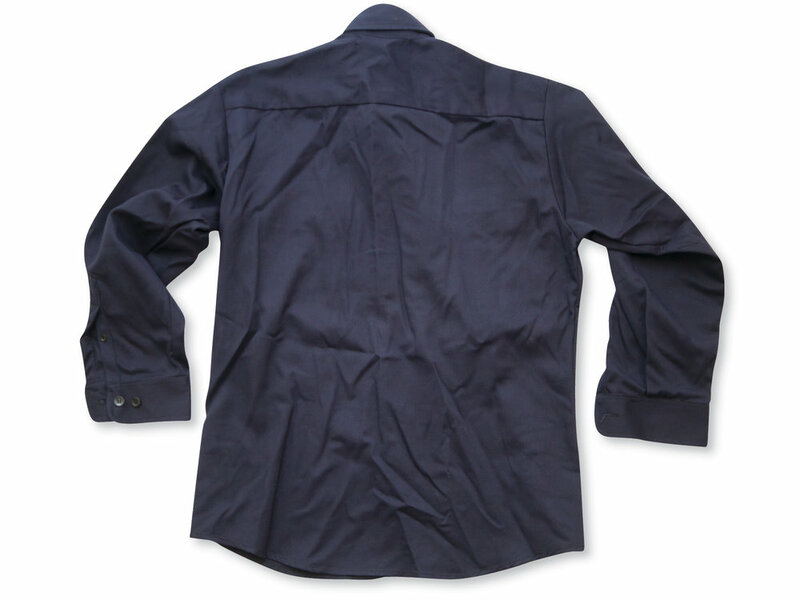 This practical work shirt features button down collars, placket fronts with button closures and double back yokes. It also includes two patch chest pockets with flap, button closures, a pencil slot in the left pocket, adjustable button cuffs and hemmed bottom edges. Available in blue. Standards met: 1, 2 & 8.